Customize the statement how you desire. Use the "Mail Merge" dropdown to specify person-specific information such as name, amount given, or date range of statement. The following information is available to insert into your statement by using the "Mail Merge" dropdown on the toolbar.  Church Name Name of your church as defined within "More > Account Settings"
An itemized list of each tax-deductible contribution given. You can also specify which columns show up on the itemized list by adding specific text. A list of pledges that were active during any part of the selected date range. The amount given to the pledge will include all previous contributions matching that pledge from the end date, even if they extend before the start date, so that the amount given to the pledge will be accurate regardless of your starting date range. You can also specify what pledge information is displayed and which pledges will show up by adding specific text. An itemized list of each non tax-deductible payment. You can also specify which columns show up on the itemized list by adding specific text. The customizations made will be applied to both printed and emailed statements. Statements can also be customized via the preview screen when emailing statements. You can also create your own templates by typing in the content you'd like to have saved and then selecting "Save as New Template" from the same menu dropdown as above1. Saved templates will be accessible by all users with permission to access the customize statements section. For more information on custom templates, continue using the statements window and refer to Email Templates (as the functionality is similar in both locations). Breeze will generate a statement for that person. The option to generate a statement only exists if that person has giving history within the specified date range. When printing or emailing statements based on a specific contributions search result. Breeze will generate a statement for everyone in the list. I have the updated template/statement and it is saved. But I am at a lose as to where to go to send (to all donors). Hello. I'm new to Breeze and I'm using a template that was previously created by my predecessor. Greetings appear wrong on many of the statements so I'm wondering how can I customize greeting for each donor, i.e Family, or Dear Don or Dear Don and Donna using one template. Does it have to do with how the names are entered in the donor's profile. Hey @aliciaalcantara - great question! When you're customizing the statement, under the Mail Merge dropdown > Other, you'll see some options where you can choose how you'd like to address the statements. Is there a way to customize font? Hey @ryand - not the font style itself, but you can customize the size, boldness, italics, colors, etc. We are finding the formatting of the statements a little confusing. Is there a way to bold column headings or change spacing when generating statements using the mail merge commands (e.g., pledges_summary and itemize) ? It would be useful to be able to format the resulting statement so that our parishioners can easily read and interpret the information, especially since they have not seen this kind of print out from the church before. Hope this is helpful! If you have further questions, please don't hesitate to email or call Support. We are here and happy to serve.